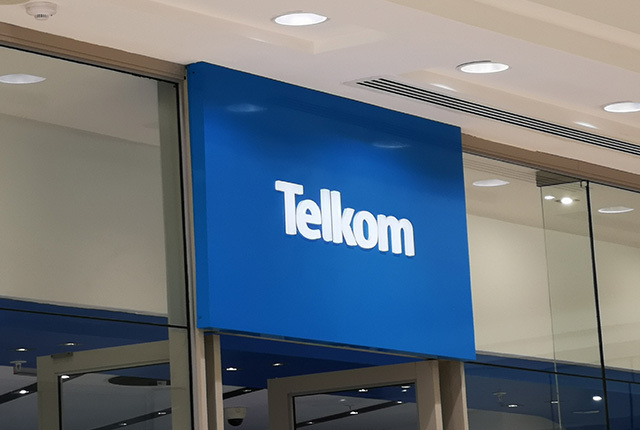 Angola Cables has concluded deals with several Internet service providers (ISPs) in South Africa, with a total of six already signed up to use the cables operated by the company. António Nunes, the CEO of Angola Cables, has said that the combination of its South Atlantic Cable System (SACS) and the MONET cable is a game-changer for the Southern hemisphere. Not only does it open up a route for Internet traffic running from South America to Asia, via Africa, it also offers a lower latency route from Sub-Saharan Africa and South America to North America. For Internet users in South America, the MONET cable is a revolution — reducing latencies to North American servers from 240 or 250 milliseconds (ms) to less than 65ms. 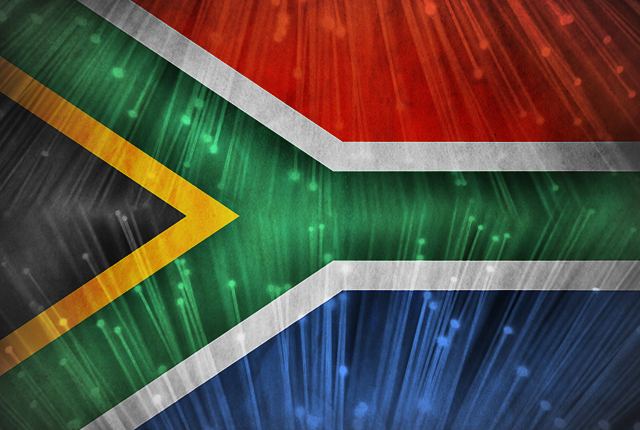 In South Africa, Internet service provider Cool Ideas is already live on SACS. Traceroutes to Fortaleza in Brazil and Miami in the United States reveal that the cable offers much lower latencies than the alternatives. SACS launched commercial services in September, and features four fibre pairs with a total design capacity of 40Tbps between Fortaleza in Brazil and Luanda in Angola. In addition to offering lower latency, Angola Cables has said that the cable will also contribute to reductions in data traffic costs between South America and Africa.